The box I ordered finally arrived today! On my previous posts, I am so happy with the Saladbox items that I got (Skin Food and Regatta exclusive box). Now, I want to share the joy to all of you the feeling of unboxing by raffling away a brand new box. This is my first ever give away, in celebration for my five years working as a Nurse this May 5, 2014. 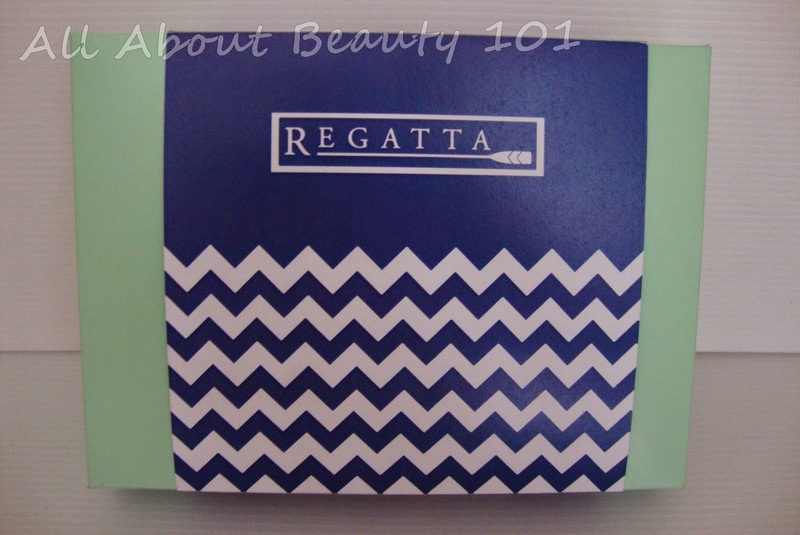 I will be giving away an exclusive box of Regatta from Saladbox. Regatta box is equipped with anything you may need this summer. You can check my blog reviews on what's inside with this link: Saladbox Regatta: Reviews. The winner will get a full size limited edition perfume from Regatta, a sunscreen, two lip balms with SPF and a limited edition bracelet and comb. A bonus sample size perfume to your man. The mechanics to qualify to the raffle is easy, with just a few clicks you can be the owner of the Regatta Saladbox! The box's shipping will be shouldered by me.